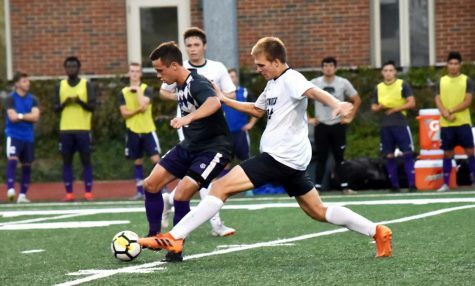 The Spartans Men’s Soccer team traveled to Brazil over Spring Break giving them both a relaxing break and an international soccer experience. 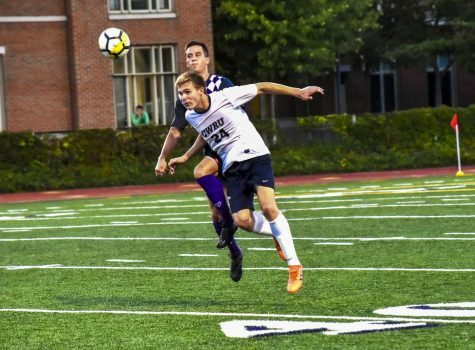 The Case Western Reserve University men’s soccer team embarked on an once-in-a-lifetime trip to Brazil over spring break this year. 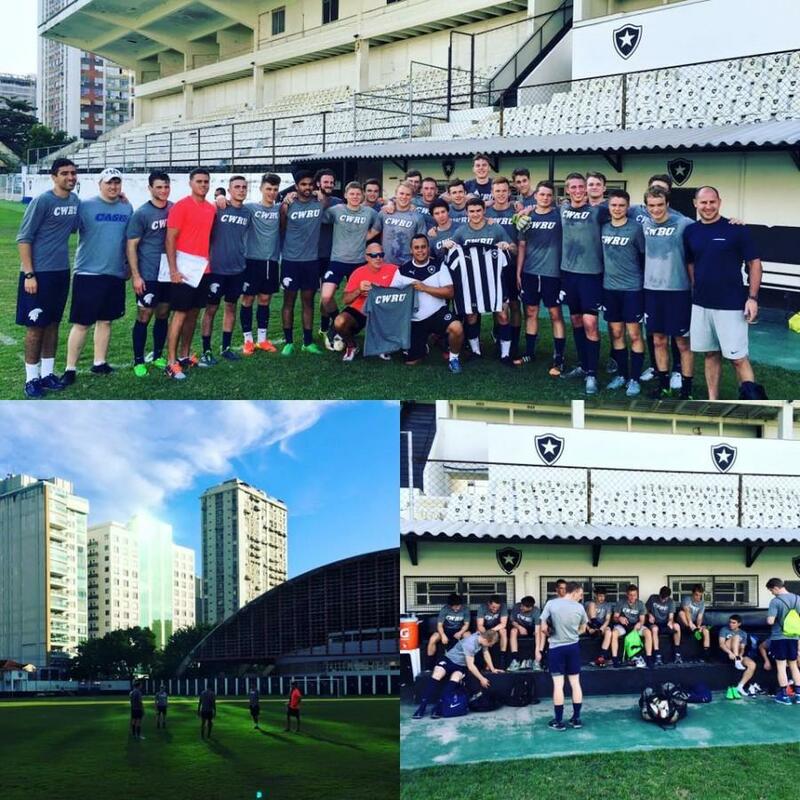 The team played matches against the U20 clubs of three Brazilian teams; Vasco de Gama, Botafogo and Barra da Tijuca FC. In addition to the matches, the team went sightseeing and visited a favela, a slum on a hill outside Rio de Janeiro. 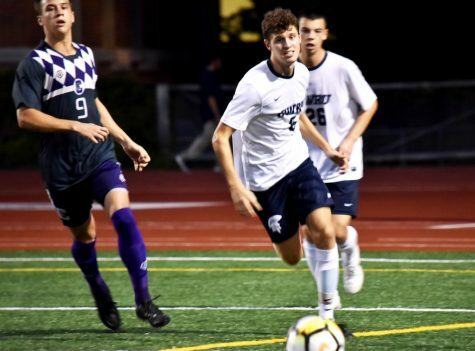 “The main aspect of the trip was to get a different view [and] to see a different culture,” said midfielder Paul Darmstadter. In addition to gaining a new perspective, the team also had lots of fun on the trip. They went to the beach, watched samba and went on an island tour. The team stayed at the Hotel Atlantico, just a 10-minute walk away from the world-famous Copacabana Beach. According to videos released on the team’s website, players engaged in friendly battles of chicken and wrestling matches in the water near the beach. Times on the beach also included a few games of soccer with locals and boogie boarding. It’s hard to not get a lot closer with a group of people when one is spending eight days straight with them, including 40 hours on planes or in airports. 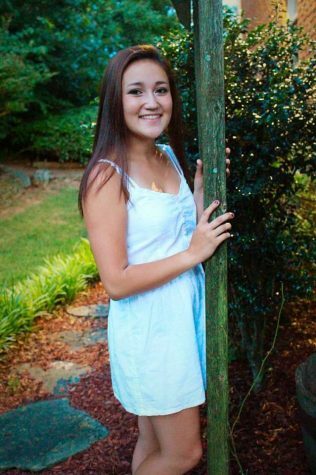 “We got to know each other a lot better because we were with each other 24/7,” said Darmstadter. 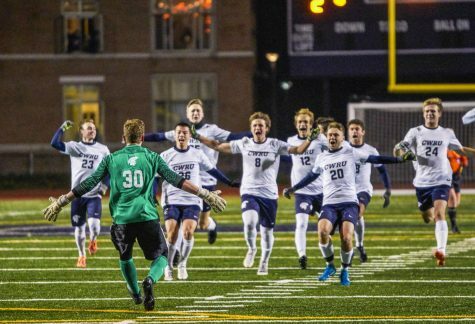 By creating team chemistry, experiencing new cultures and, of course, having fun, the CWRU men’s soccer team had a successful and stress-free spring break.